Despite humanity’s vast ignorance, the horrors are there. Angels, demons, gods and Hellspawn make war in the shadows. Clergy and Slayers rise from the human flock to protect their brethren and work God’s will. Magi and Witches wield powerful magics in their pursuit of enlightenment. There’s a war in the shadows. Choose a side. 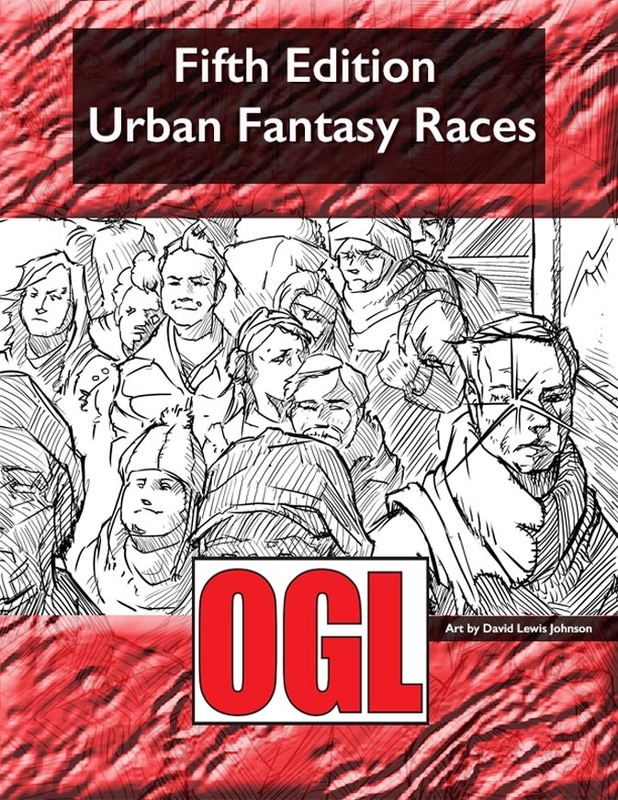 Fifth Edition Urban Fantasy Races is a collection of races for use with the OGL SRD 5.0 system, collected in an RTF file, as well as a .pdf for quick, easy reference. These documents have been stripped of any product identity and all text included in the download is Open Game Content. This document includes twelve races and two new human sub races that are compatible with the 5.0 SRD modified with an eye toward use in a modern horror or urban fantasy setting. 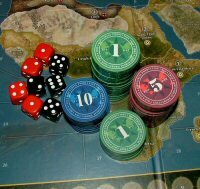 All information has been adapted from supplements created for the Contagion roleplaying game. These documents are presented without accompanying art, without formatting or borders, in a fully editable RTF file for use by GMs to reconfigure, modify or print, or for other publishers to incorporate into their own publications in accordance with the OGL. Some of the abilities within this document may reference spells, classes, races and game elements not included in these pages. These may be found in the Contagion line of roleplaying games and may also be included in future OGL collections from Aegis Studios. 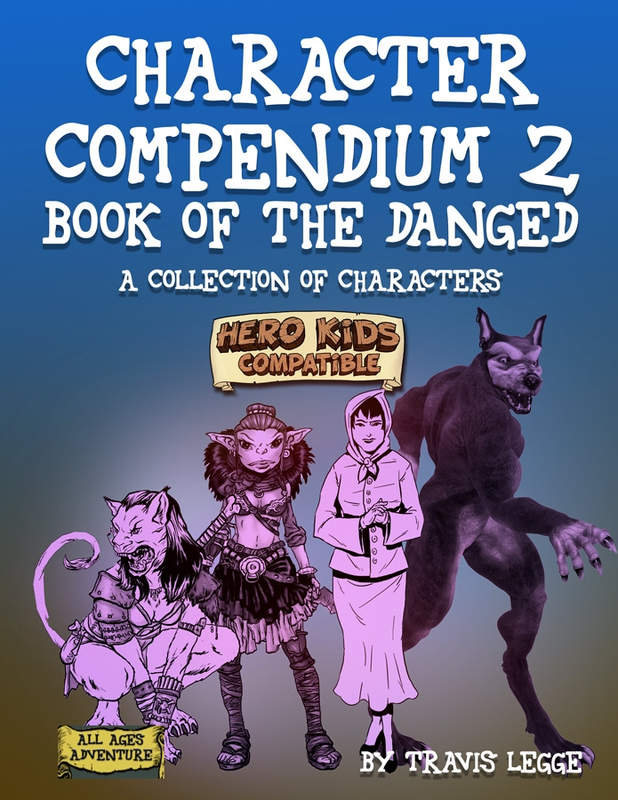 Character Compendium 2: Book of the DANGED is a supplement created under the Hero Kids Compatibility License and released by Aegis Studios. Inside you will find five new characters for use in your campaign! There are four versions of each character. The first two versions (1 boy and 1 girl) contain stock art along with the description. The third and fourth versions have a white space where the kids can draw their own characters! Aegis Studios have released Armory 1 under the Hero Kids Compatible License. Armory 1 is a supplement created under the Hero Kids Compatibility License and written by Travis Legge. Inside you will find six new Equipment cards and six new Item cards. These cards are inspired by the fantasy cartoons. There are two versions of each card. The first version contains stock art along with the description. The second version has a white space where the kids can draw their own Items and Equipment! 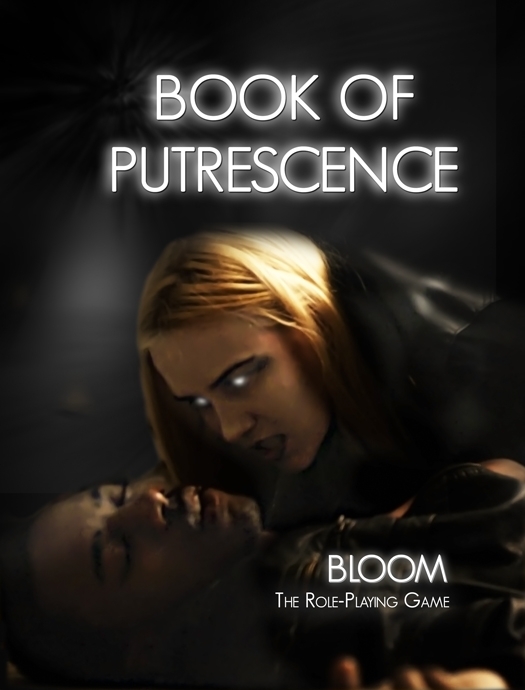 Bloom horror RPG wants to make sure you have options for your horror RPG sessions and so they’ve released the Book of Putrescence. Bloom is a feature film in which Lily (Deann Baker) wakes up in a bloody motel bathroom with fuzzy memories of the previous night. As she copes with her trauma and struggles to figure out what happened, she begins changing into something inhuman. The Bloom Role-Playing Game, published in association with Aegis Studios, allows players to step into the world of Bloom and explore the themes introduced in the film. Aegis Studios has released Faith vs Faithlessness, another of their War Stories supplements for Contagion Second Edition. Aegis Studios have announced a new supplement for the Contagion Second Edition RPG, Rise of the Ilu. The Gods Have Returned… The world of Contagion is a dark and terrifying place. On the surface it is no different than the world you and I live in. Most people go on about their lives never realizing the terrors that walk among them. Despite humanity’s vast ignorance, the horrors are there. Angels and demons make war in the shadows. Hellspawn serve their demonic masters. Ancient gods, once imprisoned in a dark realm called Oblitus, now walk the Earth, seeking followers to help regain their former glory. There’s a war in the shadows….but for how much longer? 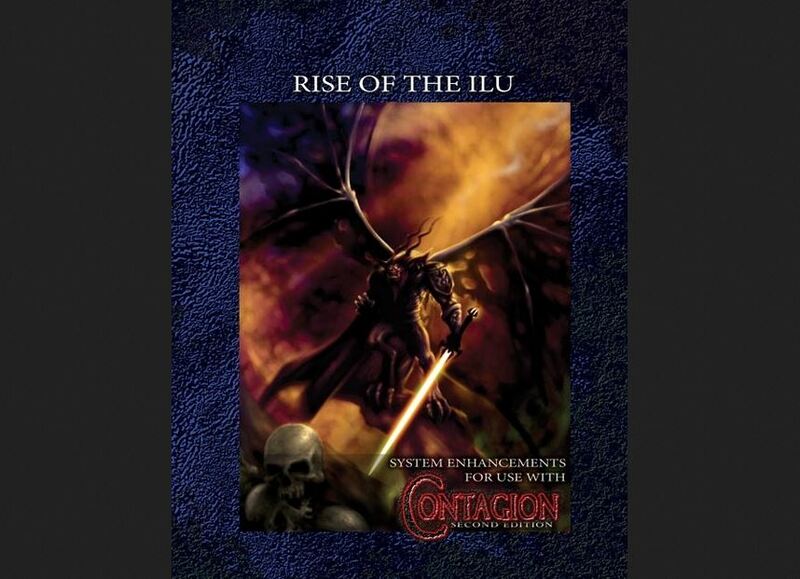 Rise of the Ilu is a 192-page supplement for the Contagion Second Edition Role-Playing Game published by Aegis Studios. This full-color supplement includes rules for playing members of the Ilu race, or as humans call them: gods. Whether a Gamemaster wishes to introduce the Ilu as a shadowy threat in the background, or run a campaign in which players assume the roles of these ancient deities, Rise of the Ilu includes everything you need to take your Contagion Second Edition campaign to a celestial level! Aegis Studios Bestiary II for their Fantasy8s game is now available. Fantasy8s is a fantasy setting for use with the Crazy 8s Rules-Lite Universal Game Engine. This sourcebook is intended to provide setting material and supplemental rules to allow Talespinners to craft stories in a mythic, epic fantasy world. As the Crazy 8s Rules-Lite Universal Game Engine is designed to be a rules-lite RPG experience that can be easily learned, Fantasy8s seeks to introduce useful material to craft fantasy stories without bogging the game down with numerous, complicated rules. 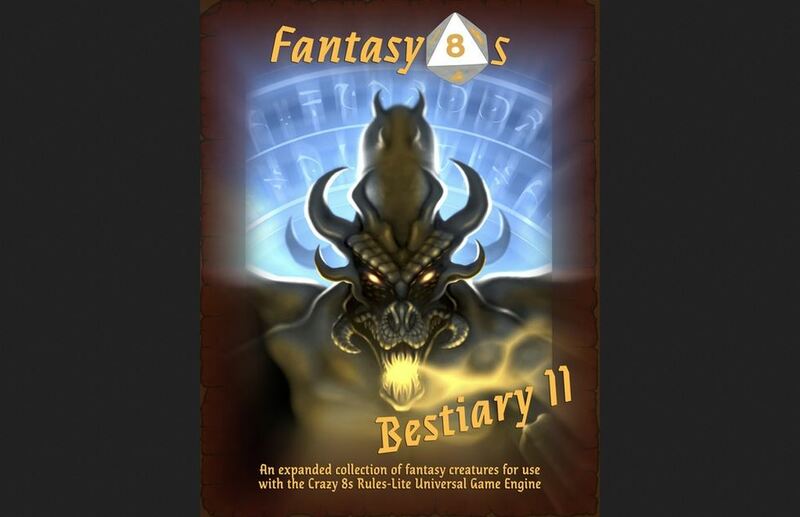 Fantasy8s Bestiary II is designed for use with and requires the use of the Crazy 8s Rules-Lite Universal Game Engine. The rules contained herein expand upon the rules in the core game engine. Fantasy8s Bestiary II introduces six new creatures for use with the Crazy 8s System and the Fantasy8s expansion.